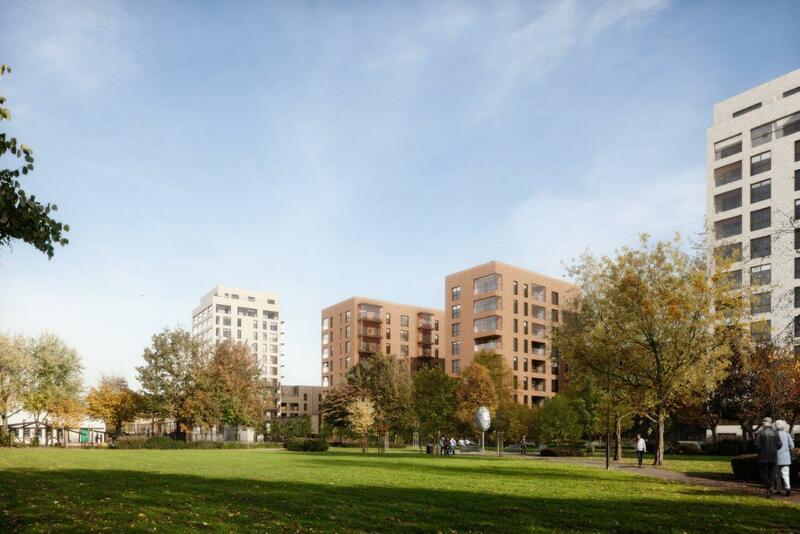 Weavers Quarter is an ambitious regeneration project in partnership with the London Borough of Barking and Dagenham Council, transforming the Gascoigne Estate. 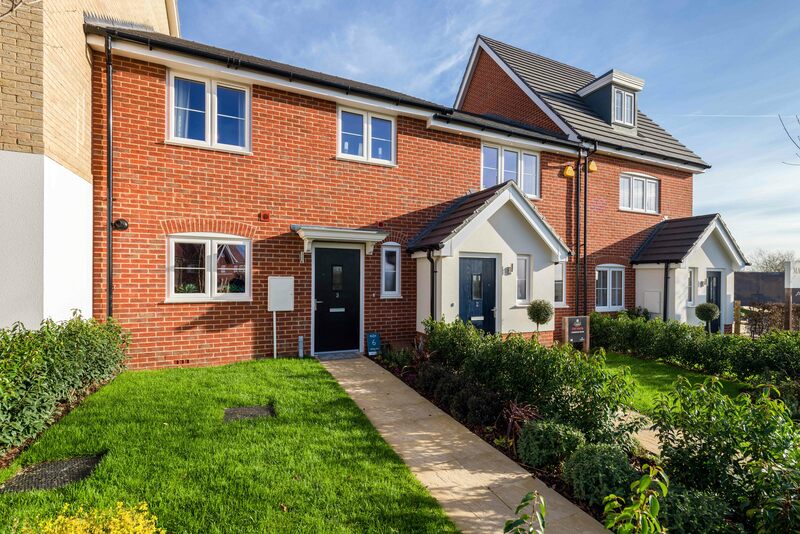 Ideal for first time buyers, the development offers one and two bedrooms homes, available for shared ownership, built to a high specification. The development also incorporates plenty of open green space throughout, ideal for the community to come together. At the heart of the neighbourhood will be a brand new 690-pupil primary school, an 1,850-pupil secondary school, a community centre, retail and office space, as well as a public square. 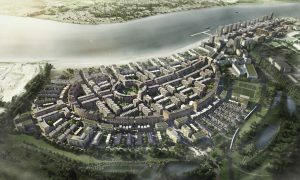 The development offers excellent travel connections around London, with Barking station less than half a mile from the development, connecting to the City in just 15 minutes. One and two bedroom apartments are currently available at Weavers Quarter. Prices for a one bedroom apartment start from £71,250 for a 30% share, with a full market value of £237,500. 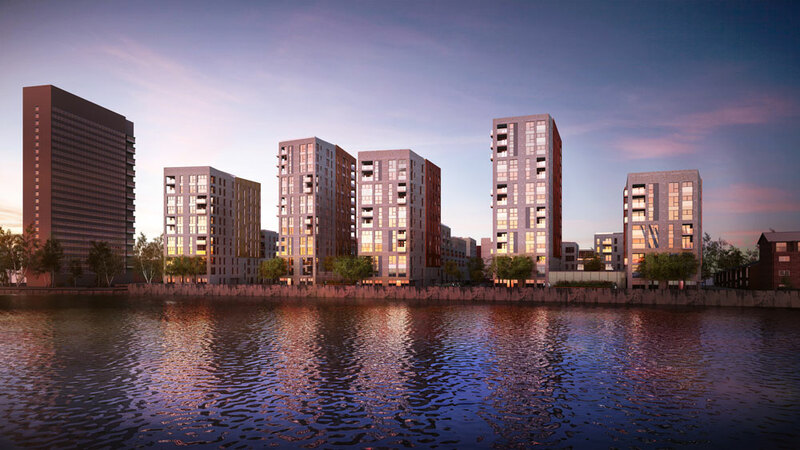 Launching in March, the latest phase within the New Union Wharf regeneration will comprise a contemporary collection of one, two and three bedroom homes, available using the shared ownership scheme or for private sale. The homes, which boast a prime riverside location with scenic views of the Thames, are ideally suited for professionals working in nearby Canary Wharf. Each property offers a high specification throughout, providing flexible spaces for modern city living with the added bonus of a private balcony. Ideal for commuters, nearby DLR Crossharbour station and South Quay are a short walk from the development. 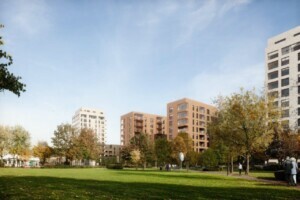 Located at the heart of Tower Hamlets, Neo, E14, is expected to launch in March. 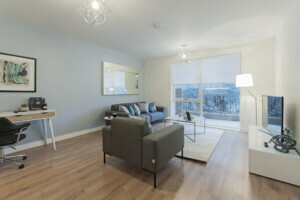 Neo is the latest phase of new homes within the Ocean Estate regeneration project, which is transforming the area and investing £220 million, creating a place people will love to live. The development will comprise a contemporary collection of one, two and three bedroom homes available for shared ownership and private sale. 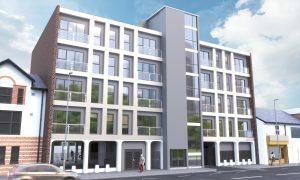 Ideally situated for travel around London, the development is located just a short walk from Stepney Green underground station on the District and Hammersmith & City lines. Oaklands Hamlet provides the perfect balance between rural and urban living, nestled between a golf course and open countryside yet just 30 minutes from central London. The development features a range of contemporary five bedroom homes for shared ownership, properties which will provide affordable, yet contemporary accommodation for the modern-day purchaser. Each home also boasts a private rear garden and a parking space included within the cost of the home. Prices for a five bedroom house start from £166,250 for a 25% share, with a full market value of £665,000.